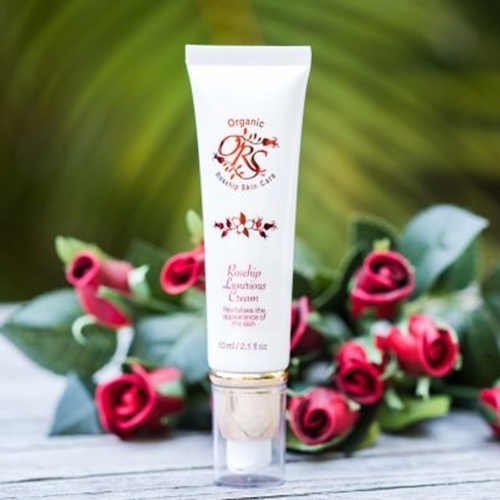 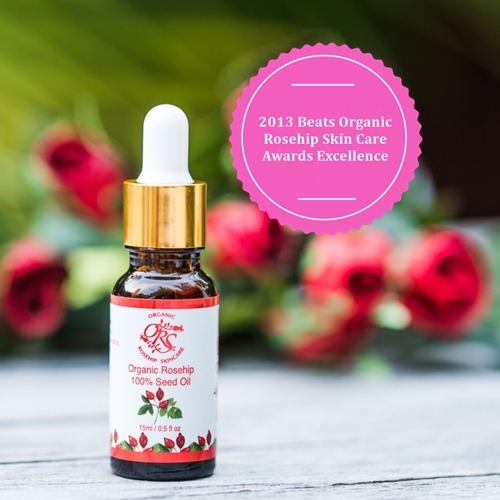 Organic Rosehip Skincare has been producing skin care products since 1993 and concentrate in certified organic rosehip body care and skin care products. 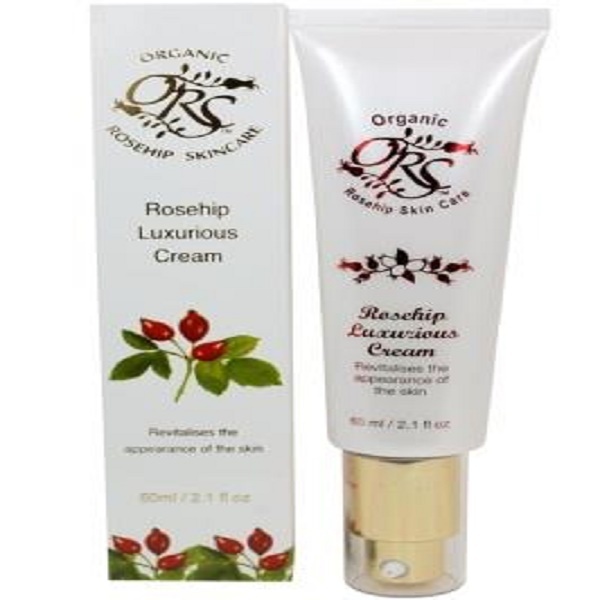 At Organic Rosehip Skincare most of the formulas are certified organic and are distinct. 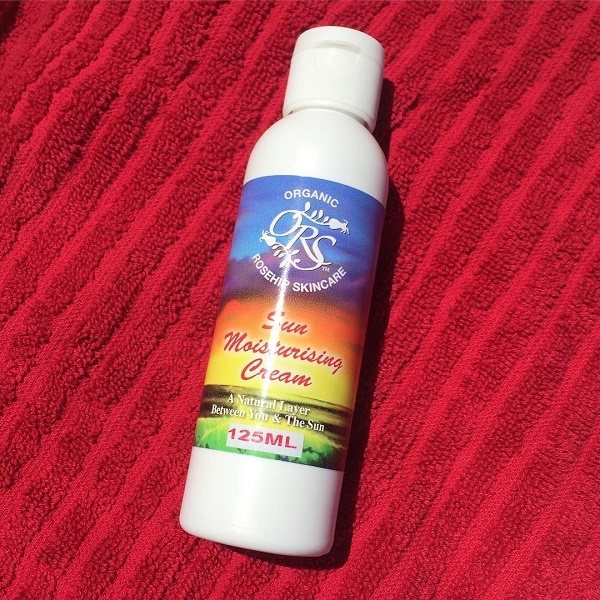 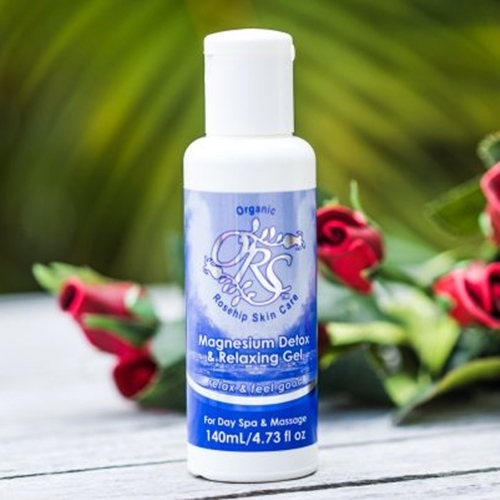 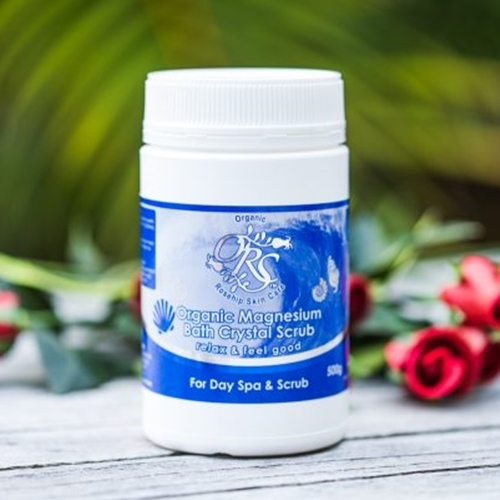 They are different from other skin care companies as all their products formulated and manufactured on site in Tweed Heads. 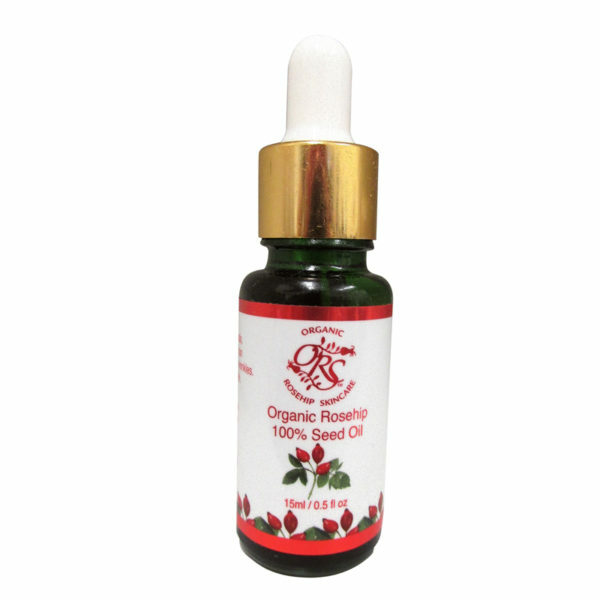 The products are produced in small volume to secure its freshness and quality and doesn’t contain petrochemical solvents or any toxic ingredients, just natural and pure raw organic ingredients and preservatives are utilised.